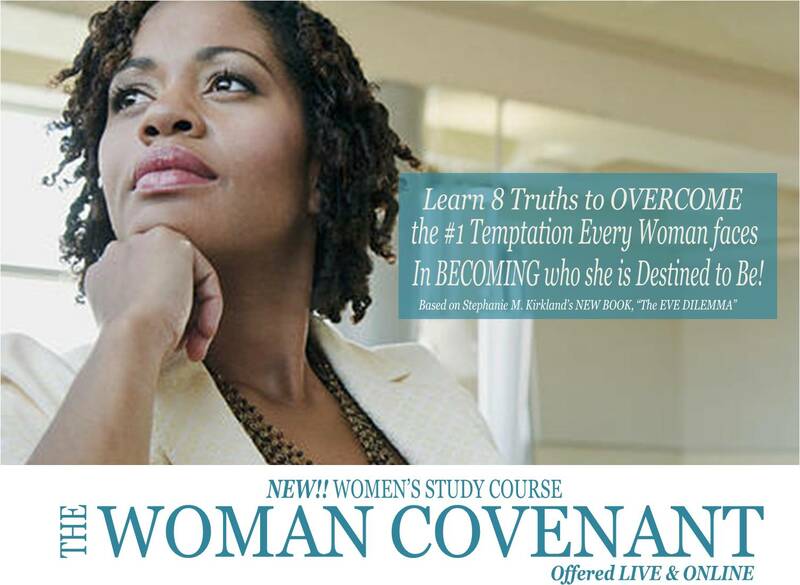 Stephanie Kirkland | For Women on the Journey of Self Discovery! Connect and enjoy our NEW! In Pursuit of ME! 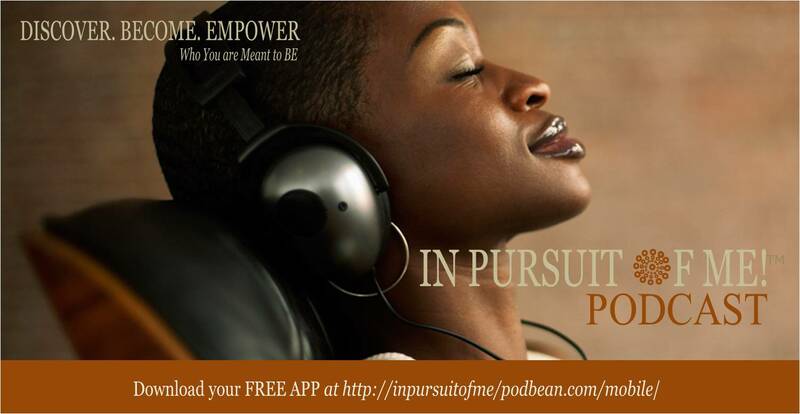 Mobile App so you can empower your journey. 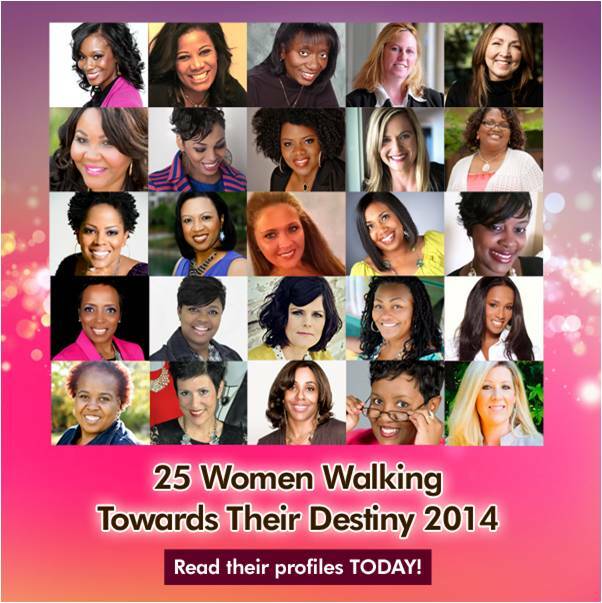 We have great empowerment moments, training, interviews and more. It is where you DISCOVER, BECOME and EMPOWER your life by developing your UNIQUE Identity and Life Message so you can Become your Best Self and Empower your life. Let’s be inbox friends! 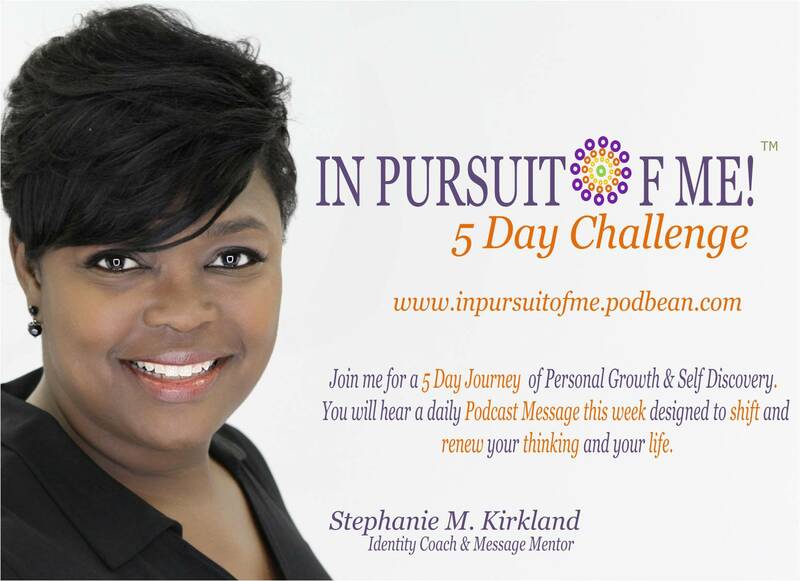 Sign up for your FREE weekly In Pursuit of ME! e-notes. 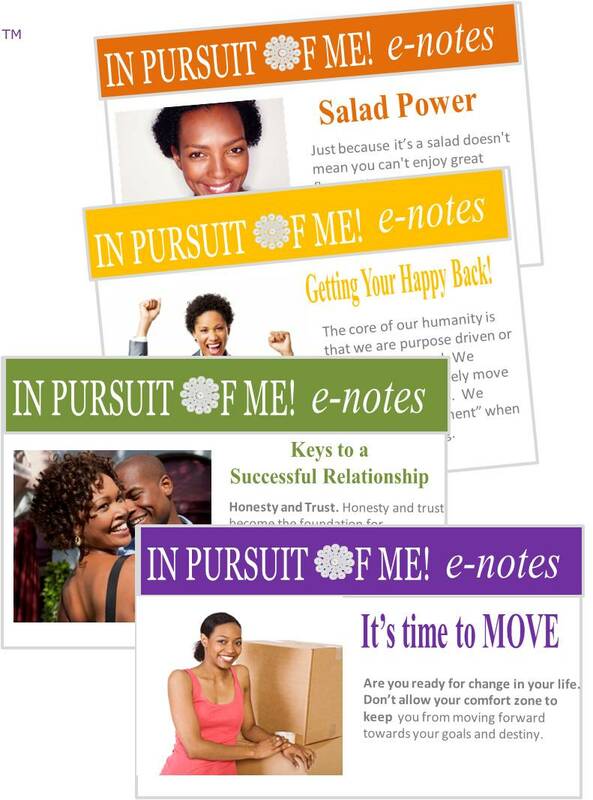 They are small bites of encouragement, information and inspiration to empower your Journey of Personal Growth & Self Discovery. You NOW have a lifestyle resource to develop your Unique Individuality as well as the different roles and responsibilities you walk out on a daily basis as a Woman. If you’re like so many of the goal-oriented women I talk to, you know you’re DESTINED for something bigger and better — but you just don’t know where to start or how to get there. You feel like you are just existing, rather than DESIGNING your LIFE in the direction of your IDENTITY and PURPOSE, and you put off taking actions you know could lead to the future you want, because you’re afraid it may not meet your expectations. 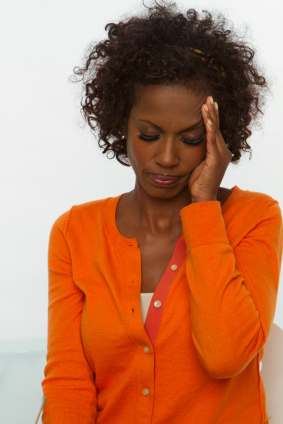 YOU ARE GOING TO HAVE TO MAKE A DECISION ABOUT HOW YOU WANT TO LIVE YOUR LIFE. IT IS TIME TO DEVELOP YOUR IDENTITY SO YOU CAN BECOME YOUR BEST SELF FOR PURPOSE. YOU ARE CALLED FOR SUCH A TIME AS THIS!! 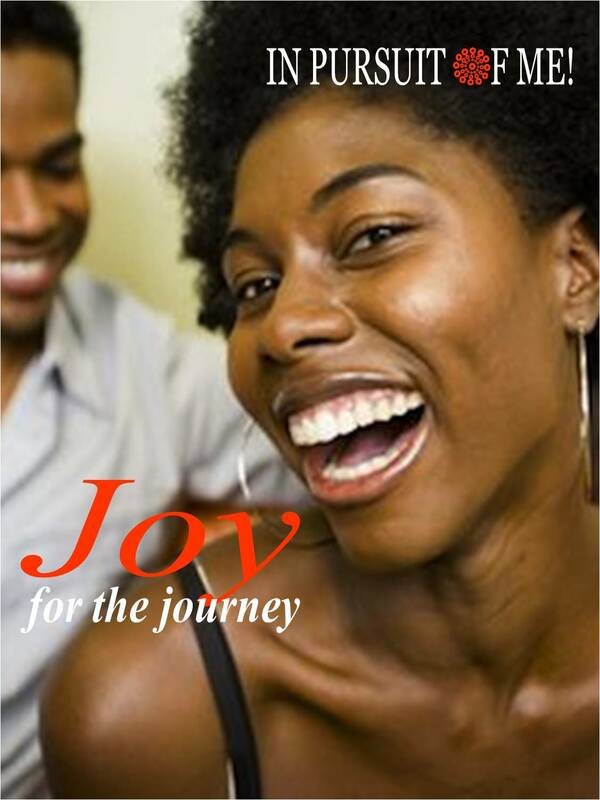 AS WE ENTER 2014, ENTER FOCUSED, INTENTIONAL AND EMPOWERED!